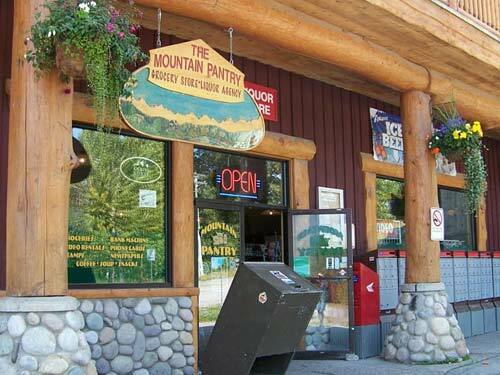 The Mountain Pantry can supply you with just about everything you are going to need for a fully stocked kitchen and bar. 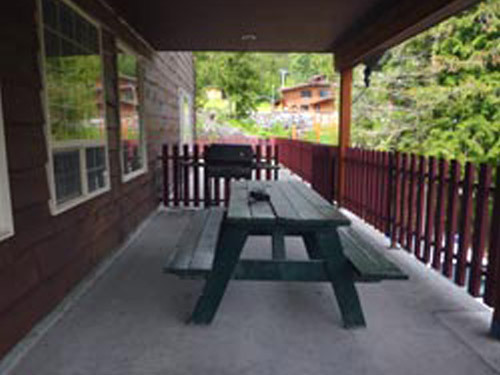 Entertain your friends and family on our spacious BBQ deck! 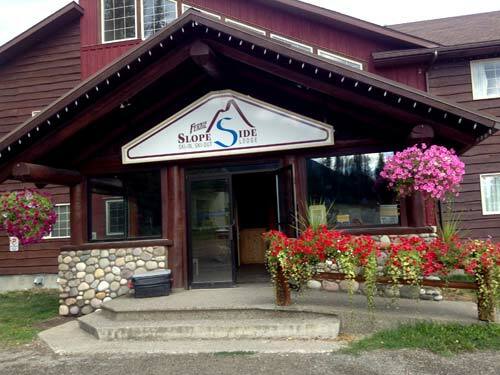 The Lodge features lockers for ski and board storage for every room. Lockers are located steps from the village plaza, including Kelsey's restaurant.